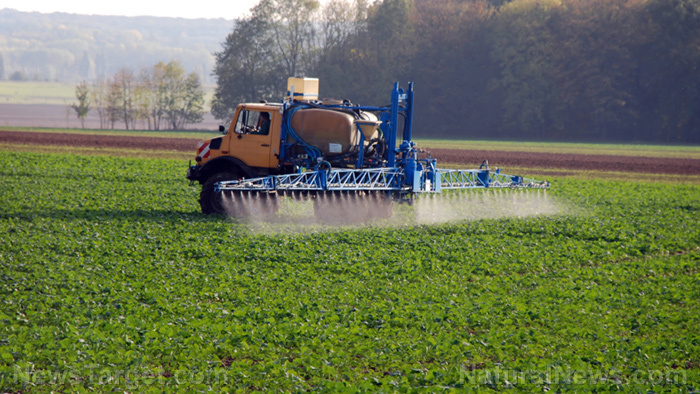 (Natural News) Agriculture is more than just growing and harvesting crops. It’s a modern process that has far-reaching effects, particularly in its surrounding ecosystems. This includes factors such as water quality, nutrient cycling, soil retention, carbon sequestration, and biodiversity conservation. In as much as agriculture affects its surrounding ecosystem, it also goes both ways: The ecosystems nearby is a significant factor in crop health. A study that was recently published in the ISME Journal adds more weight to the argument. In a collaborative effort, researchers have found that viral epidemics in plants impacted cultivated areas more than non-cultivated areas. The study, led by researchers from France and South Africa, studied the relationships between agricultural land use and virus prevalence at floristic areas – regions that have distinct plant life – in the Western Cape and Camargue regions in South Africa and France, respectively. The study also indicated that current knowledge regarding the diversity of plant viruses is “lacking,” given that the trend of emerging plant diseases are viral in nature. Almost 50 percent of microbes that account for emerging plant diseases are viruses. However, only 1,400 species of plant viruses are identified – a figure which the authors believe is well below the actual number. This actual count is “undoubtedly distorted,” according to the research team, who provided two reasons for this. The first reason, they posited, is that the current description of viruses has been based on a limited number of cultivated plant species, and second, the viruses were characterized based on how they affect their hosts. They also indicated that more viruses remain to be discovered in areas where there is little human activity. The study utilized a new viral metagenomics approach, which enabled the research team to study how the pathogenic agent affects the host and the environment. During a study period of two years, the team was able to study 1,725 geo-referenced plant samples in a 20.20 square kilometer land area which included farmlands and uncultivated vegetation. Biodiversity appears to provide natural checks and balances. Learn more scientific breakthroughs by heading to Science.news today.